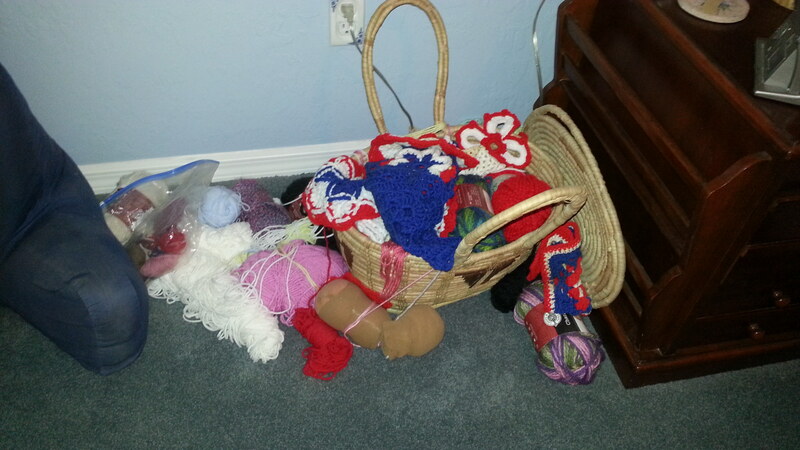 More yarn. 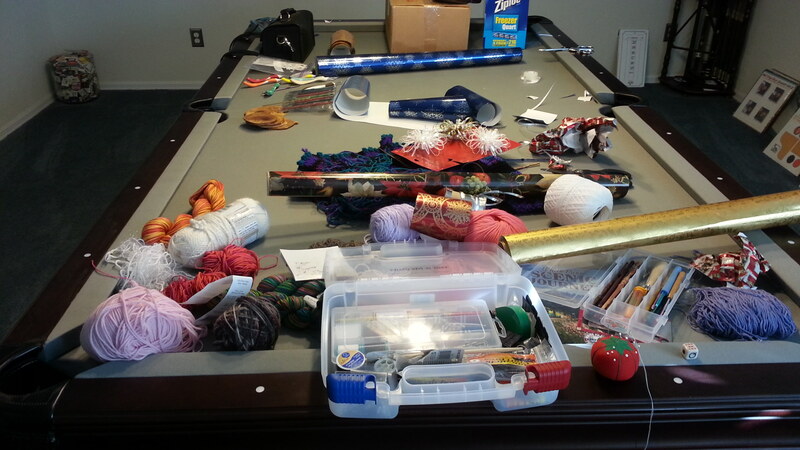 Used to be a pool table. 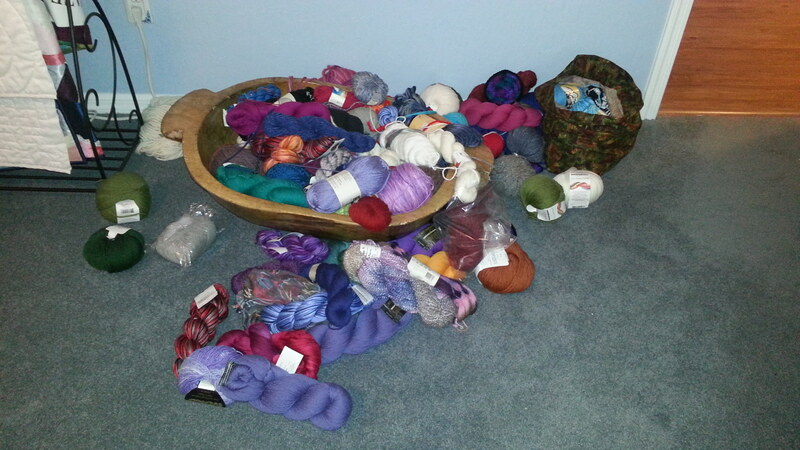 Now it’s a yarn table. You know what I did last night? 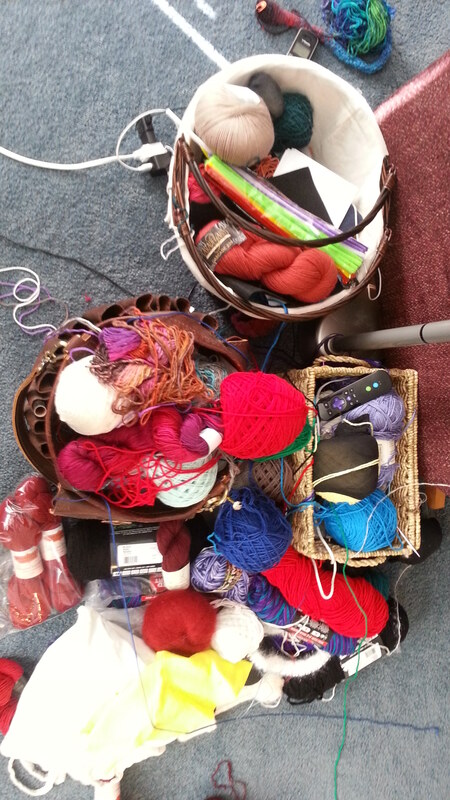 Yes, I bought more yarn. I don’t have a problem. I can stop anytime I want to.